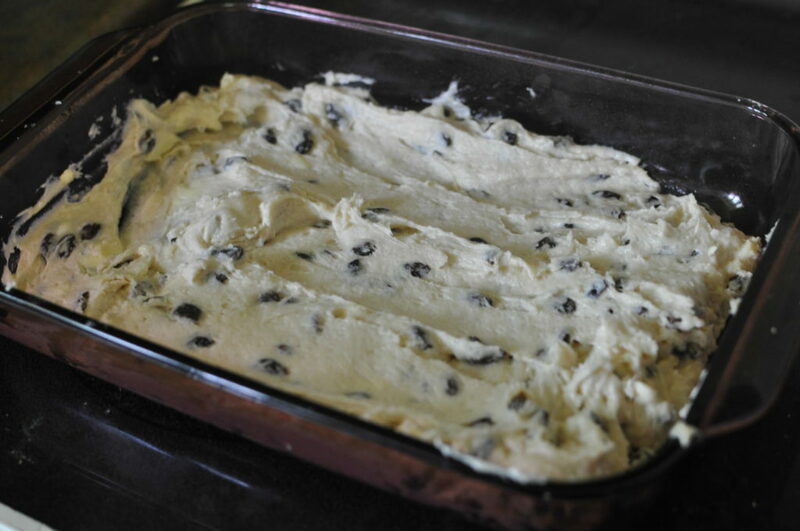 The raisin pudding “dough” gets pressed into a pan. Amish Raisin Pudding is a layer of raisin-filled “cake” floating on top of a layer of butterscotch..top it with whipped topping! This really was an incredible, and intriguing, recipe. I’m always looking for things to bake with Aster and I’m also always looking at old Amish recipes and looking at their cultural connections. 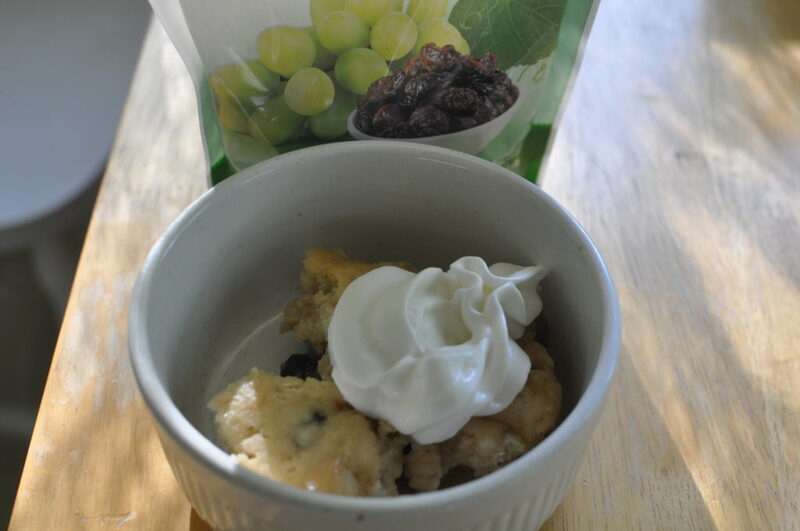 Raisin pudding is one of these “Great Depression” recipes. This is a dish that some Amish old-timers still make. 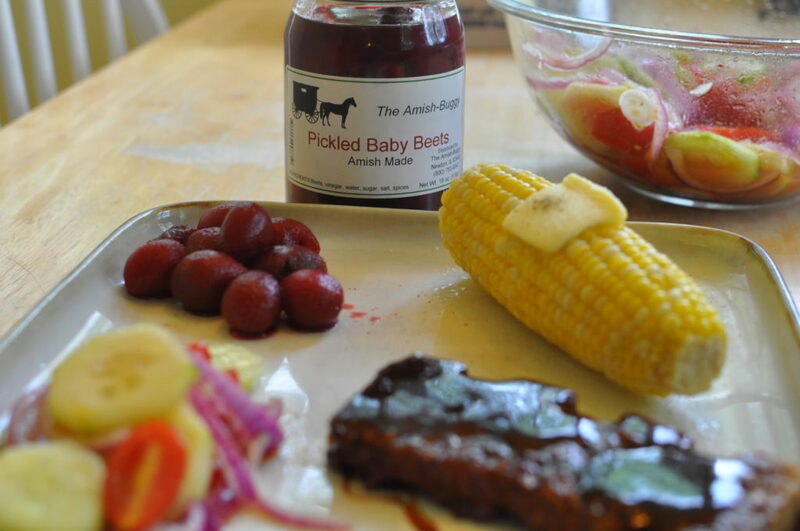 This recipe comes from an old Amish collection of recipes from Buchanan County, Iowa. 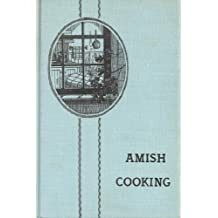 There is one used copy available on Amazon for $15, it is really an incredible collection of old recipes that capture this Amish Iowa community. There are two raisin pudding recipes in the book, both very similar. One recipe mentions it as a “supper dish” but I’m having trouble envisioning it as that. Still, if you expand your definition of supper to just something filling and cheap then I could see it. The recipe instructions for Amish Raisin Pudding were sparse with no “doneness cues.” Also, the recipe, as printed, was just too small of a proportion for the 8 X 13 pan size. There is NO way it work have worked. So I doubled the recipe and then it did work. What you get is a raisin-filled cake that floats on top of a layer of butterscotch sauce. Add some whipped topping to your helping and, I will say, this is a winner of a dessert in my book and it is incredibly easy and quick to make. And that is a good thing because I had Aster and Bea all pitching in. 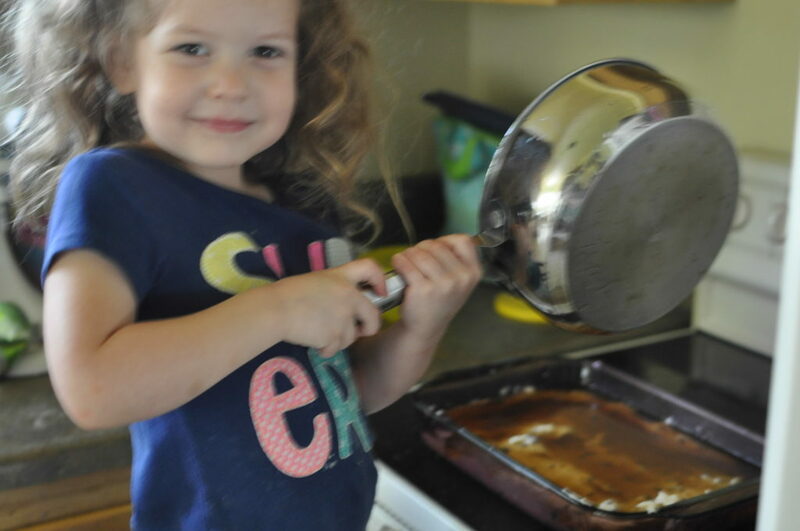 I read each ingredient to Aster who dutifully headed to the pantry or fridge to get it. And Bea cheered her approval with the arrival of each item. 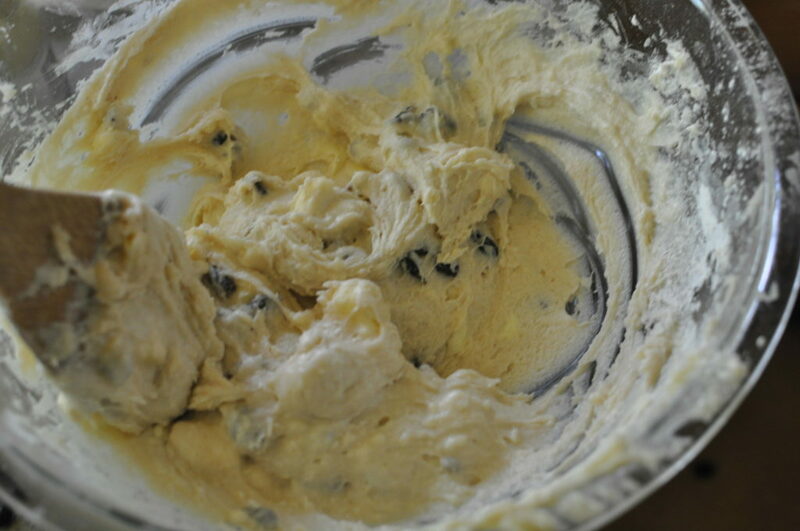 Mix all ingredients together and press into a greased 8 X 13 in pan. Mix together brown sugar and water and pour on top. Serves with cold whipped topping. 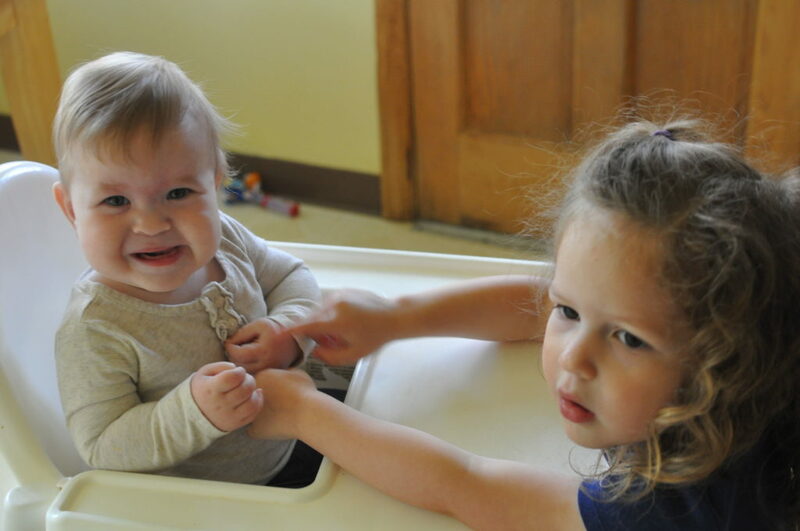 Weekly Super Blogroll: Anna in the Orchard, Amish Buttered Noodles, Farmstead Lodging, and More! The Beet Goes On: Amish Baby Beets, Gloria’s Church Beets, and More!